It's a fine line between busy, and too busy. Busy is good. It's a business necessity. But, too busy is how mistakes are made, follow-ups are forgotten, information can't be found, deals are blown, customers are lost. Nothing good comes from too busy. But, imagine if you had a clear, beautifully organized dashboard on your computer that allowed you to see all you need to see, and do all you need to do, to perform your job efficiently and effectively. With a single click, you could answer an incoming call, dial an outgoing call, send a customer an email, chat or SMS mobile text. Want to record a current phone call, put a call on hold, leave a pre-recorded voicemail message, or start a conference call? This dashboard lets you do whatever you need to do with a single click. And while we're imagining, what if this dashboard could automatically remind you to make an important call? And when you make that call, the dashboard instantly pops up a window with information reminding you why the call is so important. And when a customer calls you, that window pops up to display the CRM record you have for that customer, so you'll be instantly reminded of his or her issues, preferences, and history with your business. 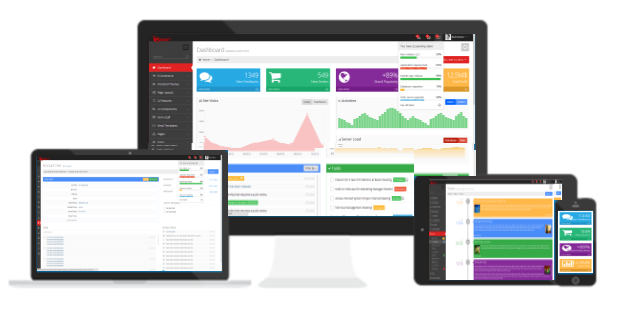 This dashboard automatically tracks and saves every communication you have with every customer: phone calls, emails, or SMS texts in case you are too busy to manually enter it. And why not have the dashboard automatically display call scripts specially designed for the individual customer or customer type you have on the line? Voicent didnt just imagine this dashboard. Voicent realized that the fully integrated and automated communication tools it has already developed, enabled it to create a dashboard that truly unifies all the tools, information and management capabilities that business professionals need to efficiently do their jobs. Now, this remarkably efficient dashboard is available on Voicent Live. 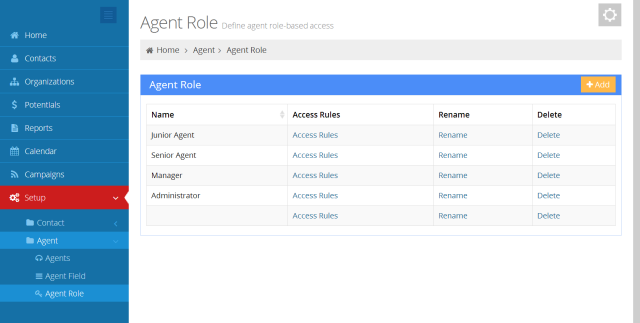 Every time your agent logs into Voicent Live's Agent Dashboard, it will automatically display an immediate to-do list from Voicent Live's CRM. Agents can listen to voice mails, take care of scheduled call backs, and more. Contact your leads through any channel, phone, text, email, or web from one single window. Voicent Dashboard will automatically turn any phone number found on a web page or in your CRM into a click-able number, making it even easier to dial contacts or leads. Features the ability to see who is calling in and view their CRM record before answering the call. Dashboard auto-saves any notes or information entered into the contact's CRM record during a call. Pop-up different scripts for your agents to follow depending on who the caller is, which extension group your agent belongs to, and more. Record calls directly from Dashboard and store them on your PC, or forward them to others.